The stars also aligned for us for their beautiful family photo with their two large dogs. It's virtually impossible to get a 12 month old, two large dogs and two adults to be in the same photo. BUT WE DID IT! 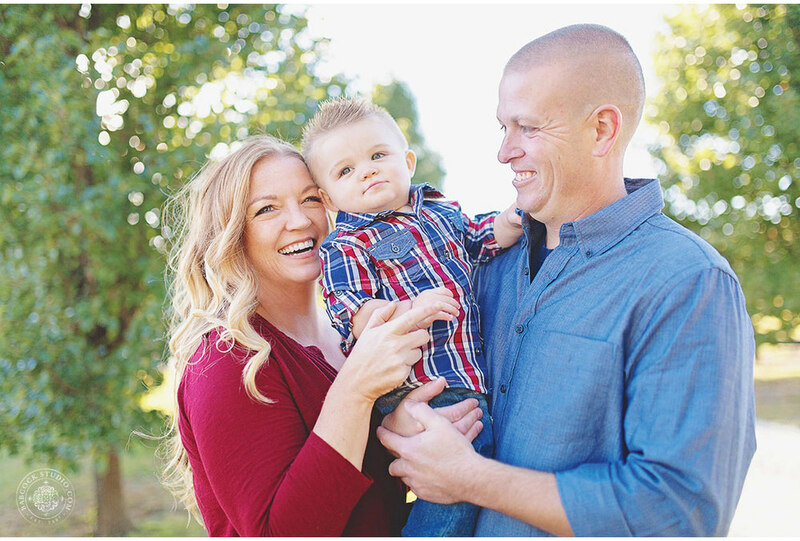 The Pierson family ROCKED this session!